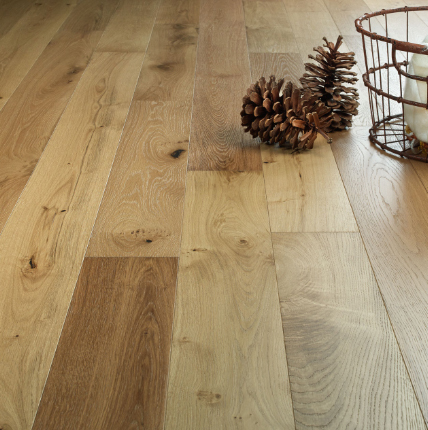 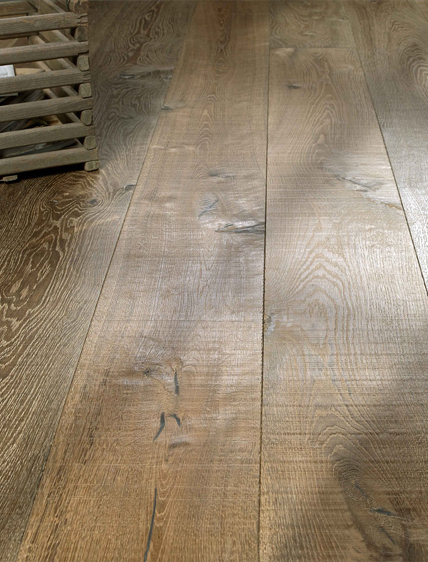 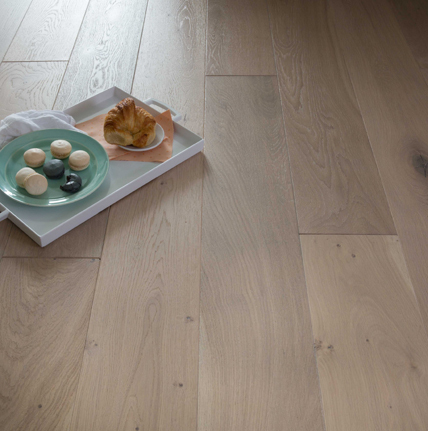 to produce suitable flooring for your home. 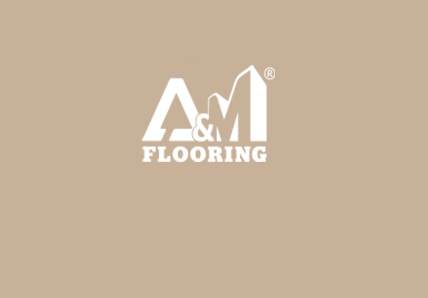 As the pioneer in the engineered flooring industry, A&M sets the standard of quality and service for manufacturer in Vietnam. 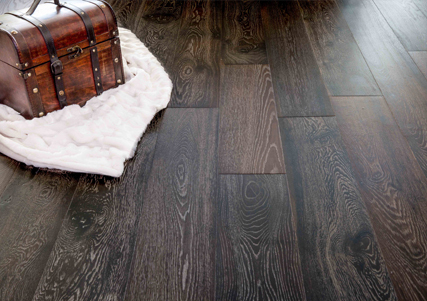 Need help finding the perfect floor for your project? 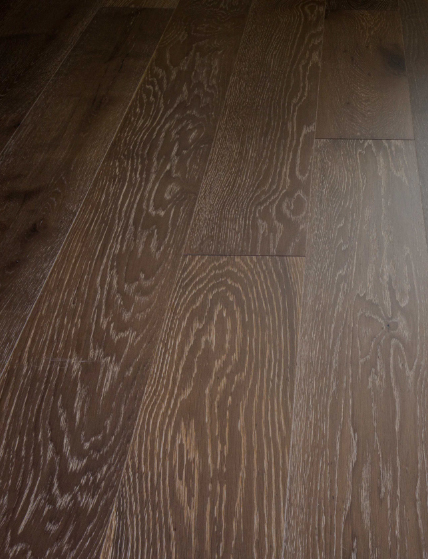 Please don’t hesitate to let us know your need so we can best accommodate them.